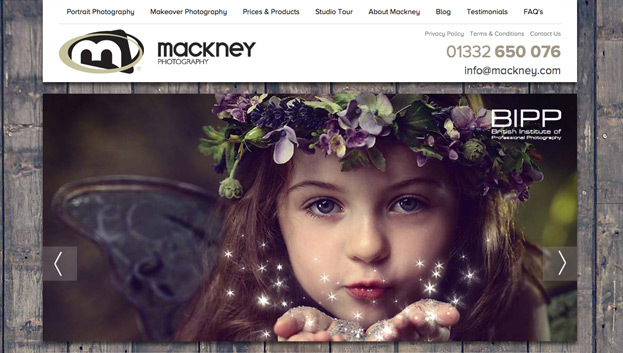 Transformation for award winning Mackney, as the only choice for family photography in the Midlands. 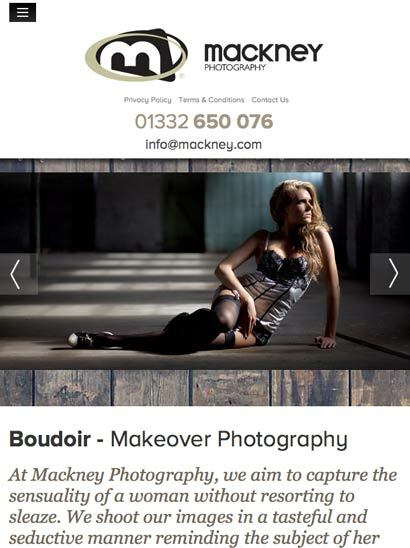 The highly creative and award winning photographic studio, Mackney Photography have worked with Penn Creative for many years. 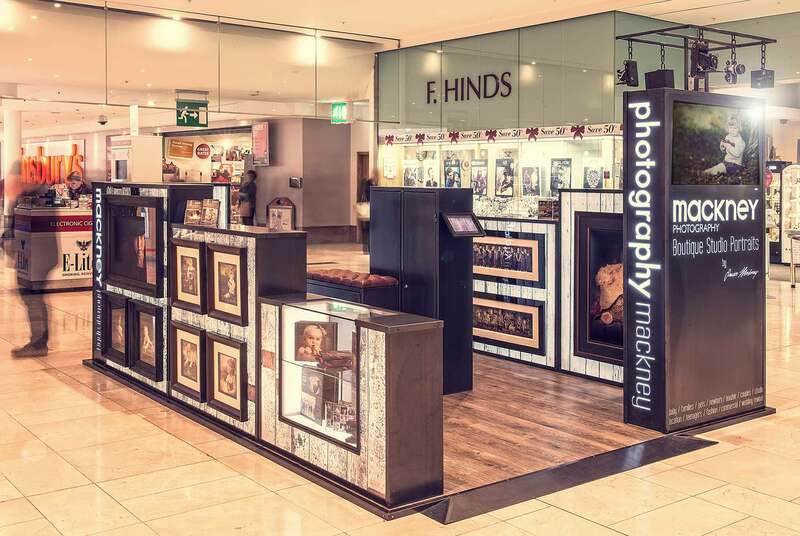 The latest project saw Mackney undergo a huge transformation, moving to a new studio. 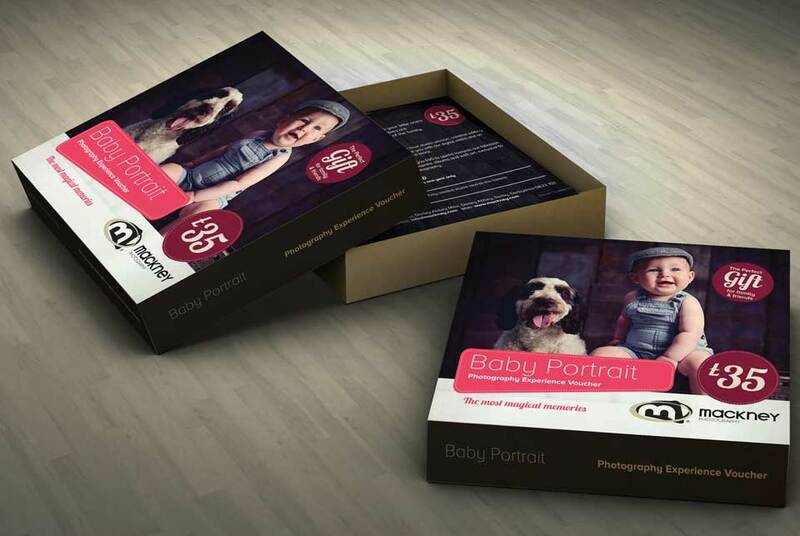 Their website brief was to give our customers a feel for the experience before they even step foot in the studio. The new website gives customers a taste of what was in store for them during their time in the studio, as well as supporting point of sale. 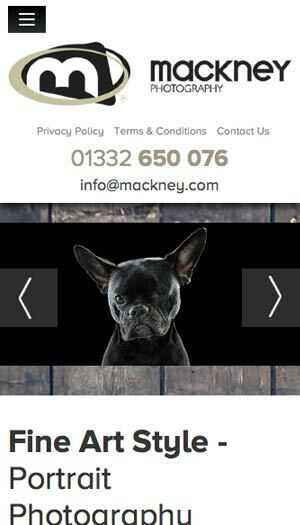 A fully responsive design with online ordering has seen increased enquiries, sales and provided many new opportunities for Mackney. 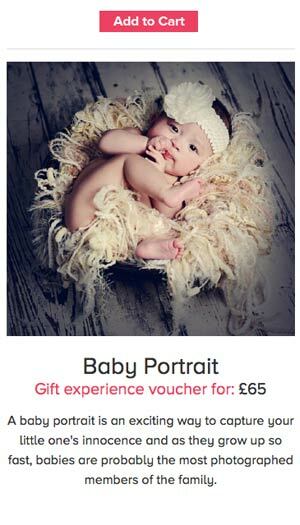 "We've always loved the work from Penn Creative - so it was a joy to finally work with them on our Website and Point of Sale items such as gift boxes and newsletters. Very few design companies listen.. but Penn listen and whatsmore also advises – which is what we needed – an expert in their field telling us the best way to present our photography to the public! 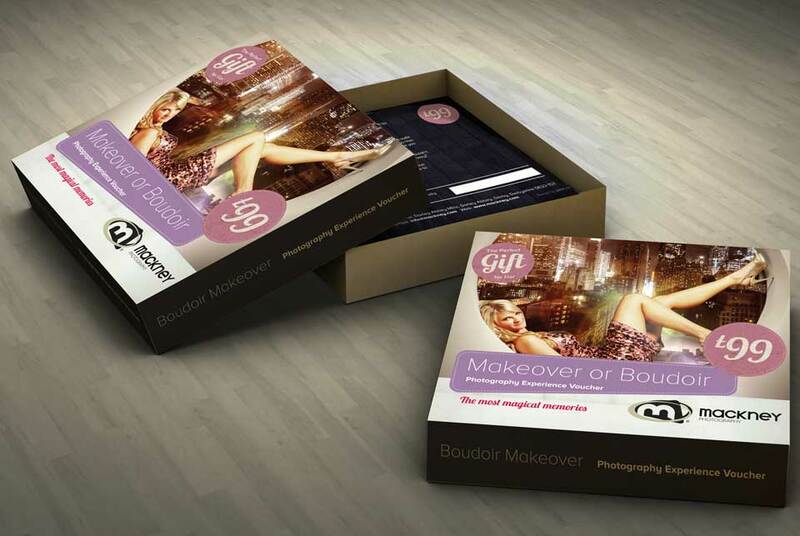 They have a way of presenting our work so it's easily accessible whilst also maintaining that chic look we require. If your looking for style and memorable websites – I would pick Penn Creative time and time again. "